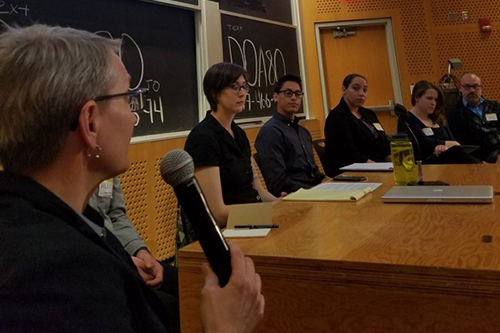 The Nulawlab has been working on Right To Counsel with the Boston Right to Counsel Coalition and the Right to Counsel Coalition in New York City. 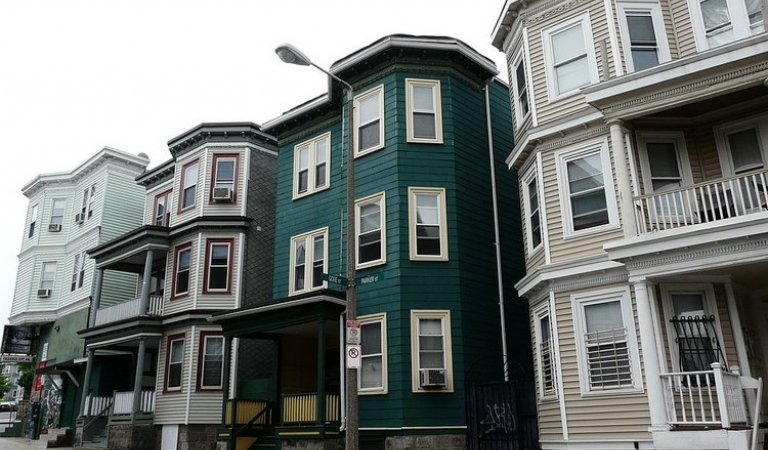 A joint effort between the Northeastern University Archives, the NuLawLab, and the Boston Research Center (BRC), this project is focused on exploring the social and historical materials at the center of major legal cases in Boston related to race equity and desegregation. This new law school course joins law students with students from a design discipline such as architecture, service design, user experience design, or game design to reimagine aspects of our legal system for the age of self-representation. 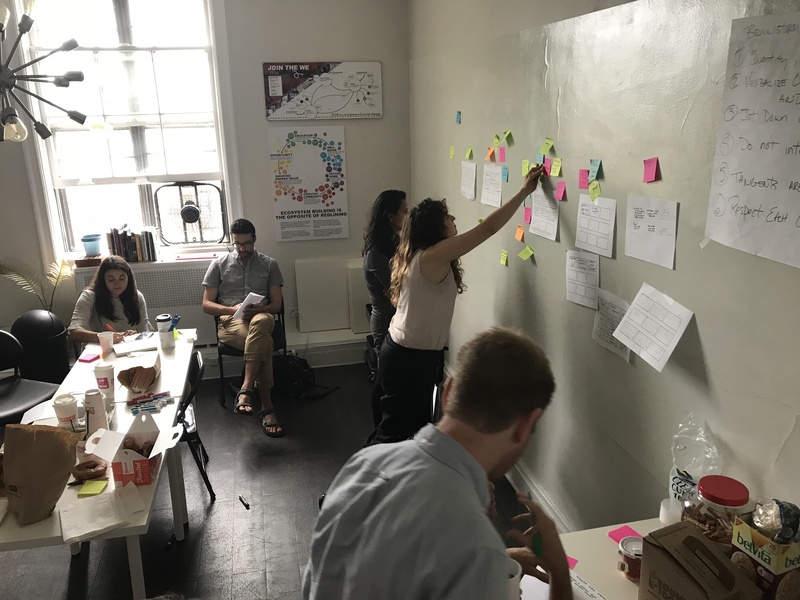 Law students join interdisciplinary student teams to apply discipline-specific design methodologies and frameworks in response to a specific system design challenge. This Land Project is a cross-collaborative initiative working to redefine land use and tenure in communities across the United States utilizing an intentional participatory design process. In Trenton, NJ, the initiative is co-creating the of the first Community Land Trust of its kind in the State of New Jersey. 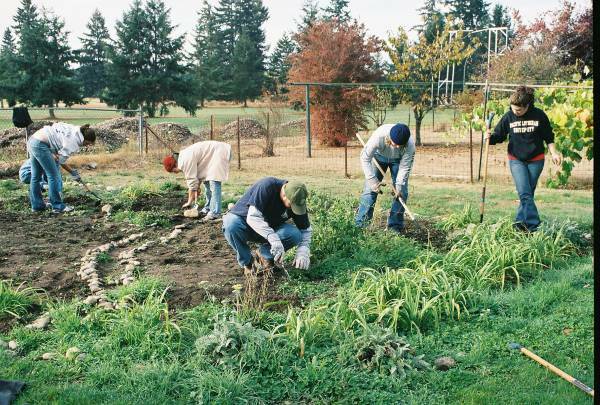 The CLT will support the formation of an Urban Ag Commons, as well as alternative housing opportunities, and other shared value models that respond to this local ecosystem. 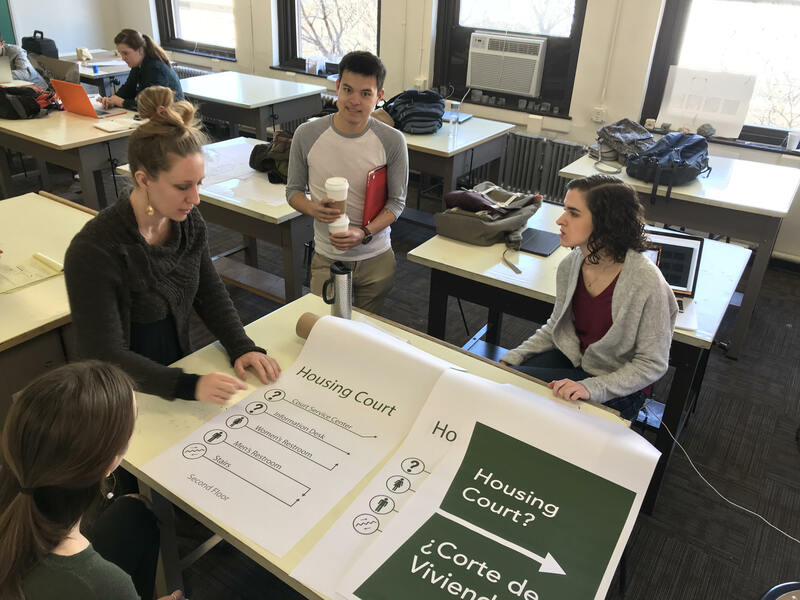 The NuLawLab is partnering with the Massachusetts Trial Court and the design consultancy IDEO to tackle a fundamental redesign of Housing Court. This five-year effort will use service and system design methods to approach the challenge from the perspective of the full range of end-users of our courts – represented and unrepresented parties, attorneys, judges, clerks and administrators, jury members, and many others. Executive Director Dan Jackson's new article argues that coupling law school technology instruction with training in human-centered design approaches offers educators a means of preparing lawyers not only able to generate novel technology solutions, but able to fundamentally improve legal institutions and programs through those results. 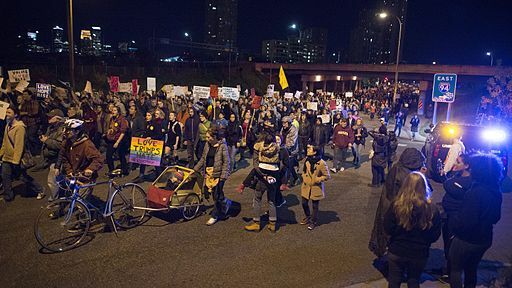 We are collaborating with the NULab for Texts, Maps, and Networks and the Institute on Race and Justice to create a crowd-sourced digital archive to document incidents of hate speech and acts of violence inspired by racism, homophobia, and xenophobia. Our efforts are focused on running a trauma-informed collaborative design process that will engage victims of past hate crimes in designing key aspects of the archive, and articulating the means by which the archive connects victims to resources for legal redress.